Smartphones are extremely convenient, and many people today feel that they could not carry out their everyday lives without their mobiles. After the necessities of life such as food, water, clothing, and having a roof over your head, smartphones are the largest in-demand product in the world. 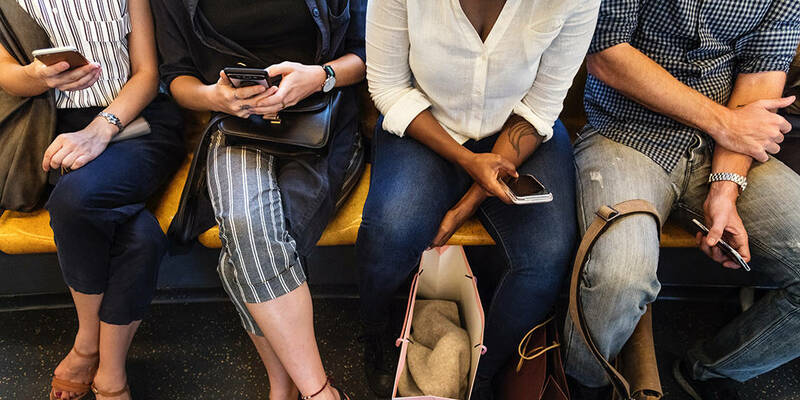 In South Africa, the number of smartphones owners is expected to be approximately 20.3-million by the end of this year, rising to 25.47 by the end of 2022. Read on for some information that will help you manage your smartphone options and perhaps lower your bills. The first mobile phone call in the world was made by Motorola’s Dr. Martin Cooper back in 1973. The cell phone he used was known as a Dyna TAC phone. It worked on the principle of dividing airspace into cells with each caller needing to have a unique channel within that cell. The call that Dr. Cooper made was a test call. It would be another ten years before cell phones became commercially available. The earliest commercial cell or mobile phones were designed to make and receive calls only. They were specifically targeted for business use and owning one was considered to be a huge status symbol. Today, of course, ownership is more commonplace and mobile phones are used to take photographs, send text messages, and perform many other functions thanks to the availability of the latest state-of-the-art apps. On the African continent, South Africa is the country with the largest number of adults owning a smartphone. Although in some countries (Third World countries in particular) mobile phones are still seen as some sort of status symbol, in developed countries ownership has moved from being trendy to being a necessity. In countries like South Africa and other African nations, where small communities are dotted around the country without any real infrastructure, mobile phones provide the only long-distance method of communication. On the African continent, South Africa is the country with the largest number of adults owning a smartphone. This data is according to the Pew Research Centre who carried out worldwide research indicating that almost half of the global adult population are smartphone owners. Forty countries all over the world were sampled during the research, and among this 40, South Africa came in 24th as regards smartphone penetration. 37% of the population were smartphone owners with another 52% being ordinary phone users. Smartphones are extremely convenient, and many people today feel that they could not carry out their everyday lives without their mobiles. However, the problem is that with the development of smartphones and targeted apps, used to the full degree, smartphones can be quite expensive to run. A higher cost smartphone is not the path to lower your bills. 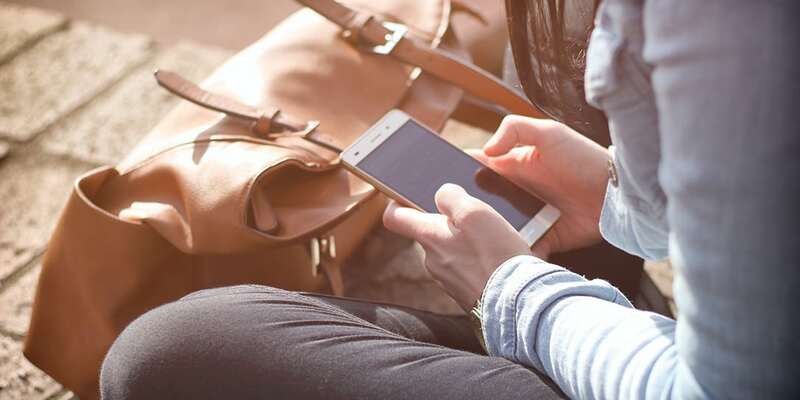 Using smartphones to surf the World Wide Web, to send text messages and to take and store lots of photographs means using lots of data, and it’s this data that can end up costing users a significant amount of money. Many people who forget to turn off their data services from time to time can end up with alarmingly high monthly charges. It is of course quite easy to be a smartphone owner and to avoid unpleasant surprises when your monthly bill arrives. It simply means being selective about the apps you load onto your phone, keeping an eye on the amount of data you regularly use and choosing the right package from your service provider. By carefully managing your options you can remain trendy and have all the convenience of owning a smartphone, without making too big a hole in your pocket and even lower your bills. Have you lowered your bill recently? If so. How did you manage to lower your bills? Let us know in the comments below or on Google+, Twitter, or Facebook. You can also comment on our MeWe page by joining the MeWe social network.